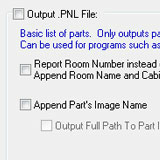 Does your NC Panel Saw have its own Optimization software? 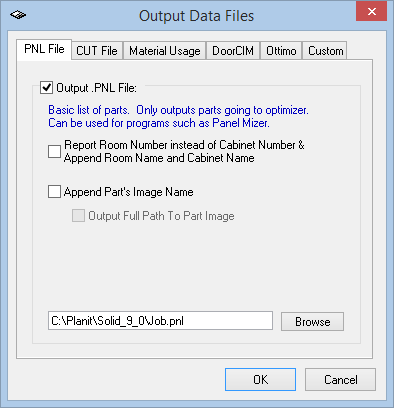 Do you already have Panel Optimization software and just need to get your cut list from Solid into it? Do you have an MRP/ERP System that you would like to get Material usage reports into? If you answered yes to any of these questions then the Conversion Utility add-on is for you. The Conversion Utility outputs several standard files for use with 3rd party applications.